In most any profession nowadays, brainstorming is an integral part of how the profession functions. In no profession is brainstorming not an effective part of generating ideas. And like with many other processes, there exists software to make the job easier. The task of brainstorming requires a group to generate a large body of ideas without criticism. However, the group should later be able to parse the ideas and determine which ones should be kept. 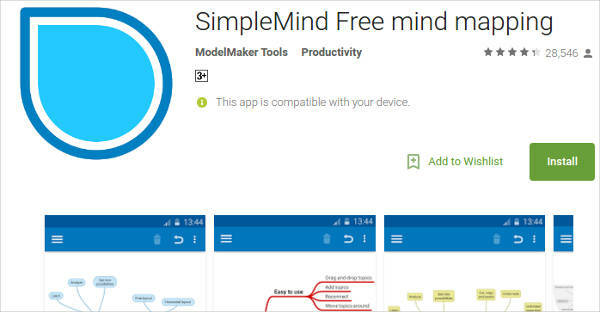 There are a number of software tools that can help groups filter and organize their ideas, such as Mind Mapping Software. 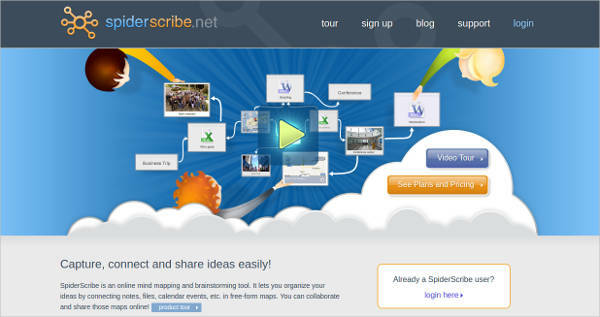 These tools’ main task is to help get a group’s ideas in order so that put those ideas to use more effectively. 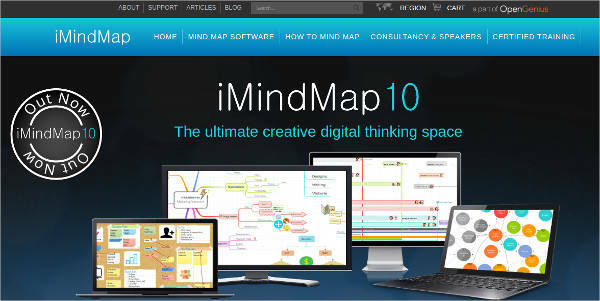 Formatting Tools – You have options with regard to how your mind map will look, which allows you to design your mind map so that you can keep track of your ideas, see the relationships between them, and add notes if necessary. This allows you to see the flow of your ideas, but keep the whole thing organized so can follow everything. 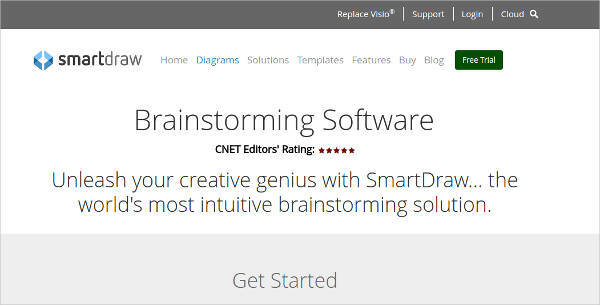 Integration Tools – You are able to integrate other programs with your brainstorming software programs, allowing you to export and import your mind maps to those programs. This makes it possible to take notes or diagrams you make and use them on different programs, making you more flexible with developing your ideas. 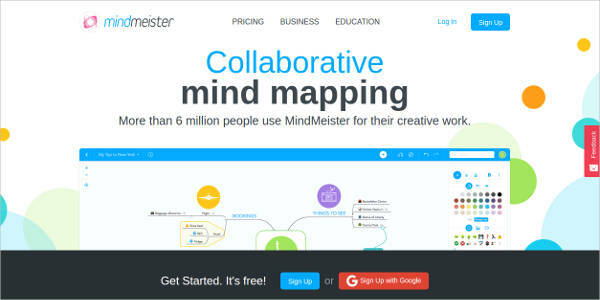 Collaboration Software – These programs also have tools that allow you to collaborate with others. 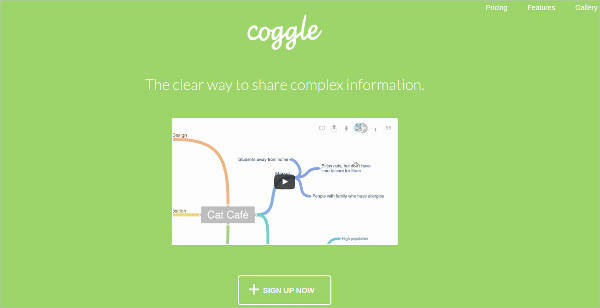 This is especially useful if you work with colleagues, as you can now share ideas directly no matter where you are. 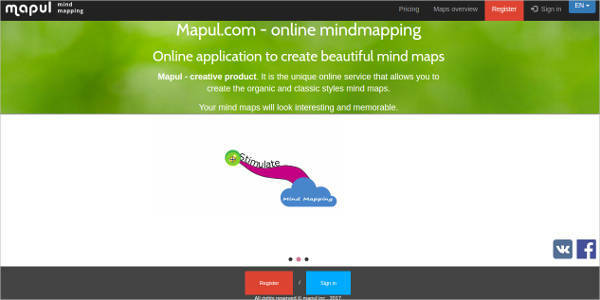 Presentation – Your mind maps can be converted into presentations, so that you may explain the map to others. Given the options you have with formatting, it should be fairly easy to explain and for others to follow. Freedom – You have the freedom to design your map as you wish, including deciding what ideas to add and how the ideas relate to one another. 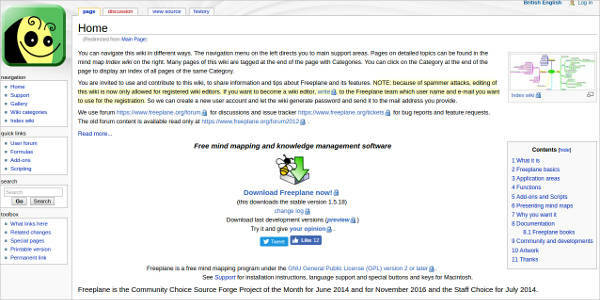 Customizability – This advantage does relate to freedom of design, but it is distinct in that customizing the map allows you to adjust it to determine whose author an idea was, or to better organize the flow to keep up with all the ideas. These are undeniably useful tools that one should never go without, given how useful they are. 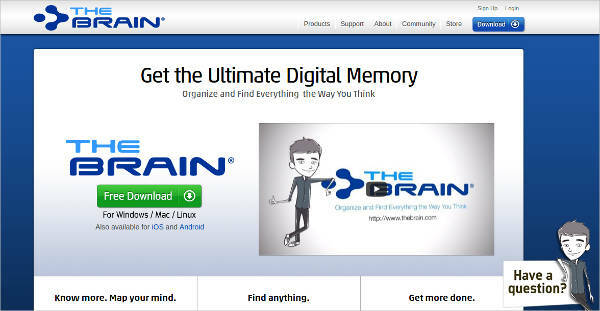 If you are in a position where you have to develop ideas, it might be a good idea to use this software yourself.